Donna Harler Smith is professor of voice at the Glenn Korff School of Music. Professor Harler Smith holds a bachelor of arts degree from Denison University and a master's degree from the College-Conservatory of Music-University of Cincinnati. 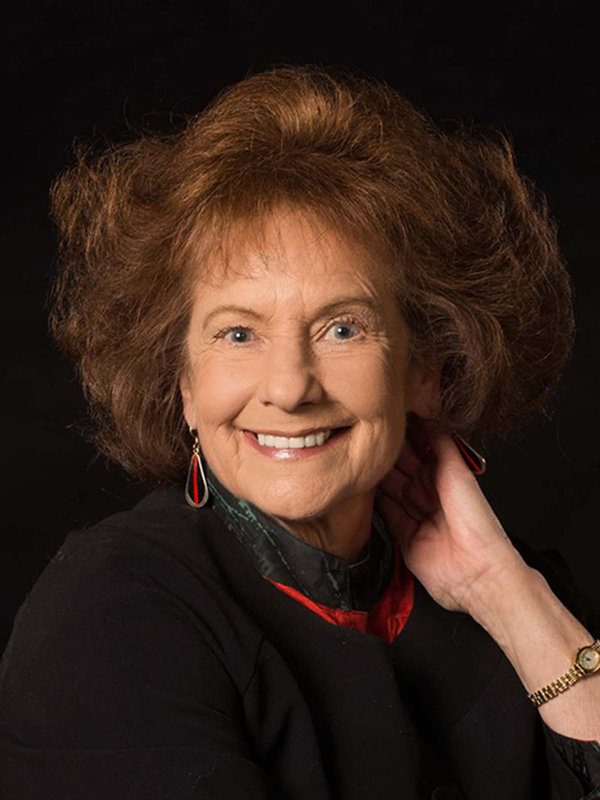 She has performed extensively as a recitalist throughout the United States, and particularly enjoys fund-raising recitals for charitable organizations. Her stage roles have included Agnes in I Do, I Do, Adina in Elixir of Love, Salome in The Robber Bridegroom, Lauretta in Gianni Schicchi, Mary in Merrily We Roll Along , the title role in Little Mary Sunshine, and Sonia Walsk in They're Playing Our Song, Rosalinda in Die Fledermaus, and Sister Mary Amnesia in Nunsense. She has appeared as soprano soloist with numerous orchestras including the Cincinnati Symphony, Boston Philharmonia, Aspen Chamber Orchestra, and the Nebraska Chamber Orchestra. Harler Smith has sung in numerous world premiers by Landers, Henze, Snyder, Beadell and Fussell. Professor Harler Smith has previously held teaching positions at Holyoke Community College, the University of Massachusetts, Indiana University and Amherst College.